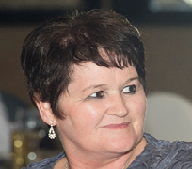 The Specialists’ Northern Cape branch currently only offers Pest Control services in Kimberley. The branch was opened in 1998, giving us almost 20 years of experience in the industry. 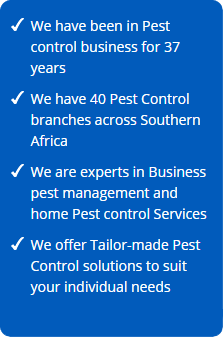 Pest Control Specialists in Upington are an industry leader in providing environmentally safe, reliable and superior services in order to protect our customer’s health, food and property. Trusted and Recommended since 1978. Protecting our customers’ health, food and property for nearly 40 years – safely and reliably. 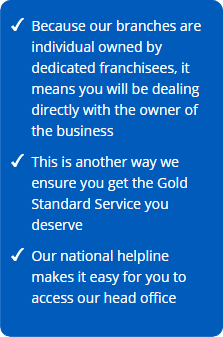 As part of The Specialists Franchise Group, Pest Control Specialists™ and Cleaning Specialists™ are industry specialists, providing a Pest free, Clean and Hygienic environment. 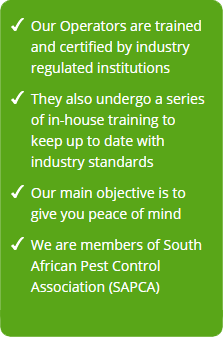 We are equipped to eliminate pests, dirt and bacteria for both residential and commercial customers throughout Southern Africa.